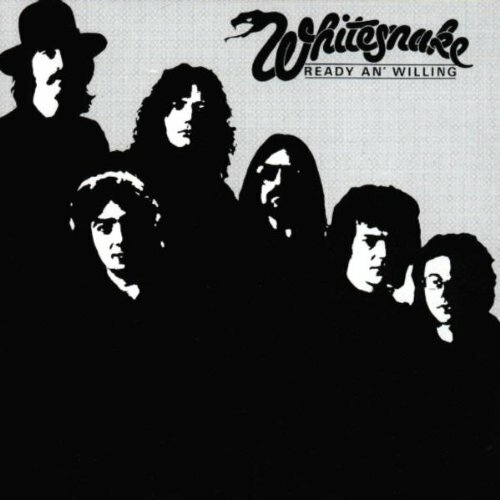 Download "Whitesnake - She's A Woman" for FREE!!! She got comfort, she got speed. She got the Gypsy in her blood. Shine like silver, burn like gold. She, make me shiver in my jeans.